Currently, I only have off-site storefronts for my artwork and hand-made items. I hope to change this in the future. Etsy: I list many hand-drawn originals and hand-made jewelry here. Currently, my Etsy store requires PayPal as a payment method. 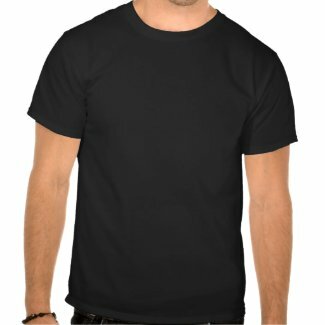 Zazzle: A print-on-demand website offering apparel designs, greeting cards, and poster art prints. Visit my Zazzle Storefront Here!